What this bath saves in length, it makes up for in width, just where you need it most: in the shoulder area. With this special shape, the MINI offers a spacious bath even in the smallest bathroom. And as an extra bonus, the tapered shape means a reduction in water consumption. 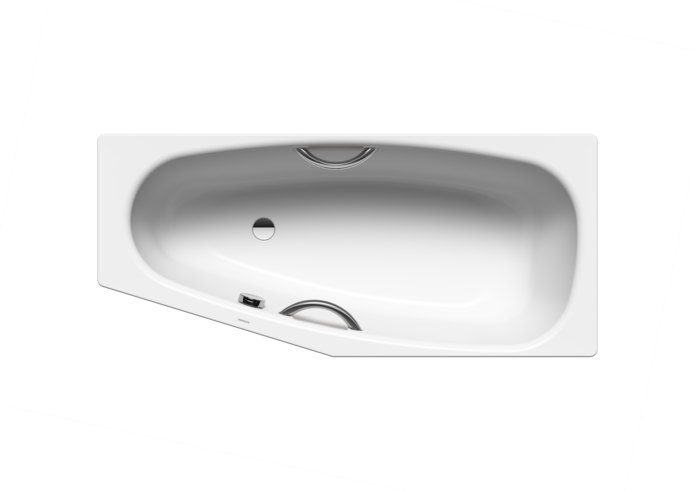 This one-person bath with side waste is available as either a left or right-handed model.